 City West is perfectly positioned between Westheimer Road and Westpark Tollway, offering easy accessibility to the various schools, medical services, recreation centers, shopping spots, and diverse dining options along the Westheimer strip. Alief Early College High School, Houston Community College, Zenith Learning, and Texas Connections Academy are all just one short commute away. Maintain your health with regular check ups at any of our local clinics such as Better Life, Victory Health, HOPE, and Laser MD. 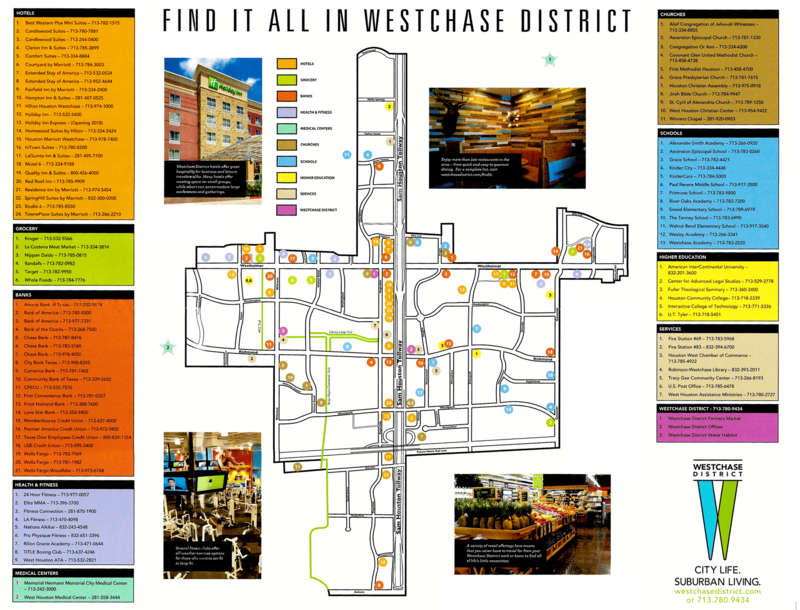 Shop for your favorite items at the Westchase Shopping Center and Target or blow off some steam at the nearby 24 Hour Fitness! Feed your hunger at any of the delicious restaurants which include Ramen Jin, Popeyes Louisiana Kitchen, Dimassi’s Mediteranean Buffet, Jason’s Deli, and Yaal Tiffins South Indian Cuisine.